TAPH-1 is wall-in type insulation panel plant factory. 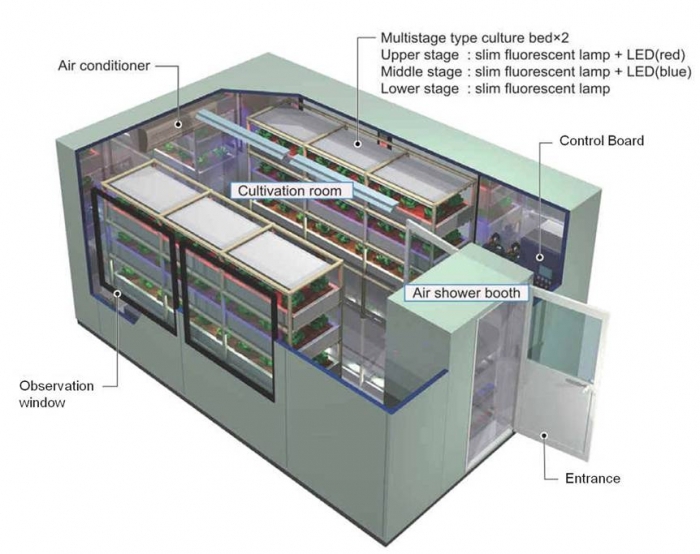 It is equipped with multistage (3-4 stages) culture bed for leaf vegetables. 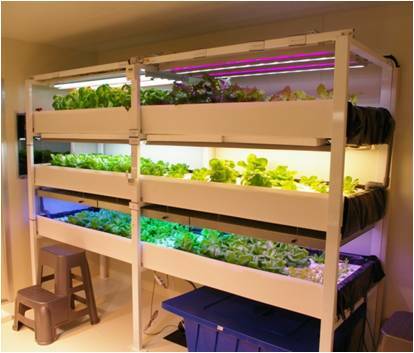 TAPH-1 can grow fruit vegetables (i.e. Tomato and cucumber). TAPH-1 can be customaizable according to user's request (i.e. Air shower and show room display).